As demonstrated by an accounting fraud case at a Ford dealership in Hardeeville, South Carolina, small businesses can fall victim to internal fraud that is committed by highly trusted employees. O.C. Welch, the owner of the dealership, closely examined the books after he and his service manager noticed that their profits were not as high as they should have been with the number of repairs that had been completed. They discovered that there were numerous payments that had been made to nonexistent vendors and that the person who had made the payments was the assistant comptroller for the dealership, Deanne Ogden. Welch had considered Ogden, who was a longstanding employee, to be a friend before he exposed the internal fraud she was committing. He said that he lost 27 pounds due to stress during the investigation. After initially denying that she did anything wrong, Ogden pleaded guilty to the crimes in September 2016 and was sentenced to eight years in prison. As a part of her plea agreement, she also turned over $856,759 to Welch, including her home, the lot next to it, her vehicle, furnishings and other items. Her daughter agreed to repay Welch $21,919, which was the amount of a down-payment that her mother gave to her when she purchased her home. Welch advises employers to verify everything. He says that his mistake was trusting an employee. Because of that trust, he didn’t verify what he should have. 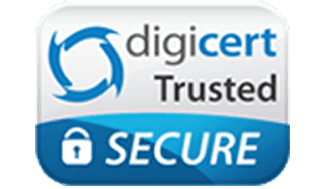 The Association of Certified Fraud Examiners reports that some businesses have certain types of fraud that happen much more frequently than in other types of businesses. In smaller companies, schemes such as check tampering, payroll thefts, skimming and cash larceny were twice as likely to happen than in large corporations. Cases of accounting fraud comprise nearly 17 percent of the most common types of fraud and occur more often than internal fraud in any other business department. 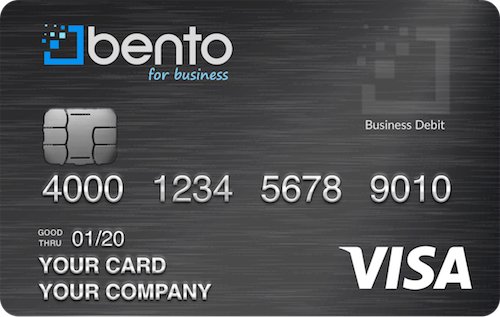 Business debit cards from Bento for Business can help to prevent accounting fraud cases. Business owners can order separate cards for individual employees and limit the amount of spending on each card as well as what the cards can be used to pay. For instance, one employee can be limited to buying office supplies while another can be limited to purchasing gas. Business owners can turn individual cards off at any time by simply clicking a button. Through the interactive dashboard, business owners can check the cards to see how much spending is occurring and what is being purchased. If employees try to purchase something that is not allowed, the transactions will be declined. Don’t let your business fall victim to employee fraud. With SSL-encryption and FDIC insurance of at least $250,000 per account— Bento for Business goes above and beyond to keep your company safe and secure. Start your free 60-day trial today or call us at 866.220.8455 to learn more!